1. Bring extra batteries. 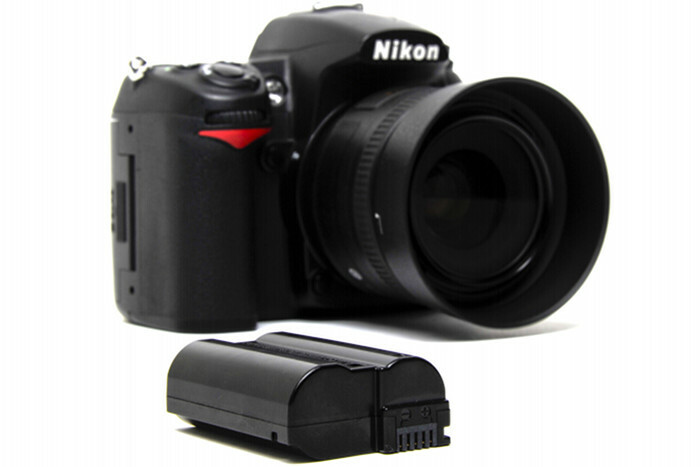 In low temperatures your camera battery can last as little as half of its natural life. To preserve power turn your camera off between shots and use the LCD screen as little as possible. 2. Make the temperature change as gradual as possible. Taking your camera from one extreme weather condition to the next can cause condensation to form inside your lens, just like what happens to glasses and car windows. Sometimes this can cause permanent damage to the glass on the inside of the lens creating droplet stains. Try leaving your camera in the garage or beside a cool window for some time before going outside and when coming in from the cold. 3. Put your lens hood on. Your lens hood will act just like the one on your coat – it will protect your lens from some snow/rain/sleet or whatever precipitation you’re braving. Liquid on your lens will create distortions in your image, but what’s worse is liquid getting into the goodies inside your lens. Keep your camera in a plastic bag to keep it safe in heavy precipitation (doesn’t it kind of look like ET?). 4. Wear layers. So many layers. You might think you’re wearing enough layers, but you aren’t. I’m talking 2 pairs of socks, 2 pairs of pants, undershirt, t-shirt, sweater, coat, gloves and mittens…The cold seeps in fast, especially when you aren’t moving around much. I’ve found that a good purchase has been fingerless gloves with the mitten flap. Use your fingers to get the exposure, cover them up, and repeat. 5. Know your exposure in advance. It’s hard to say what your exposure will be prior to finding your subject – but you can expect to be dealing with certain lighting conditions. If it’s a sunny-snow-covered day you can expect to be using a low ISO like 100-200 because of how reflective the snow is. Remember that your light meter is adjusting your scene to a middle-grey which isn’t ideal for a scene that is meant to be white. Overexpose your images to get brighter snow. Winter scenes can end up being absurdly blue. Set your WB to the appropriate setting before you go outside (likely sunlight or overcast). For more useful tips on how to shoot in the winter join us for Photo 101, where we’ll teach you how to shoot in manual mode then take a trek outside to practice!